Next week this website will be down temporarily as we change over to the new and improved design! Shouldn’t take too long and will be back up in time for the new album – The Suitcase Set! Get excited, because not only do we have a new album to look forward to, but also a summer of shows that will be displayed nicely on the new site. In the meantime, check out my latest video! 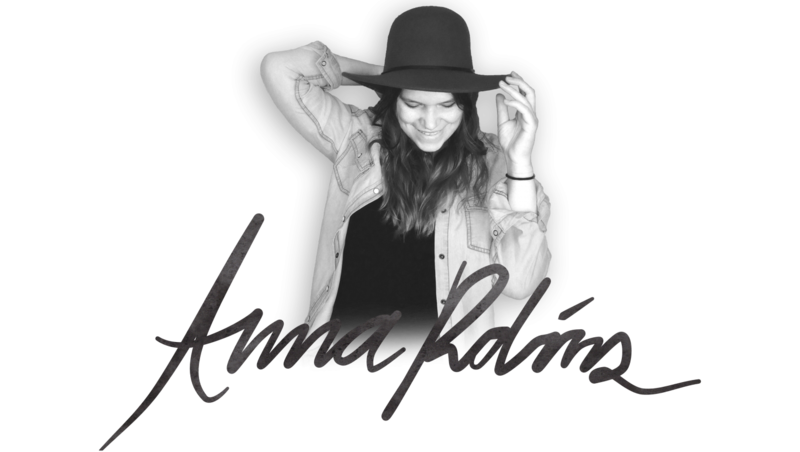 This entry was posted in Anna Robinson News and tagged city streets, lyric, music, new, shows, suitcase set, video, website, youtube. Bookmark the permalink. REALLY like the new song/video…..Looking forward to be able to purchase the CD. Very nice ….another fantastic song by you Anna, and your group.